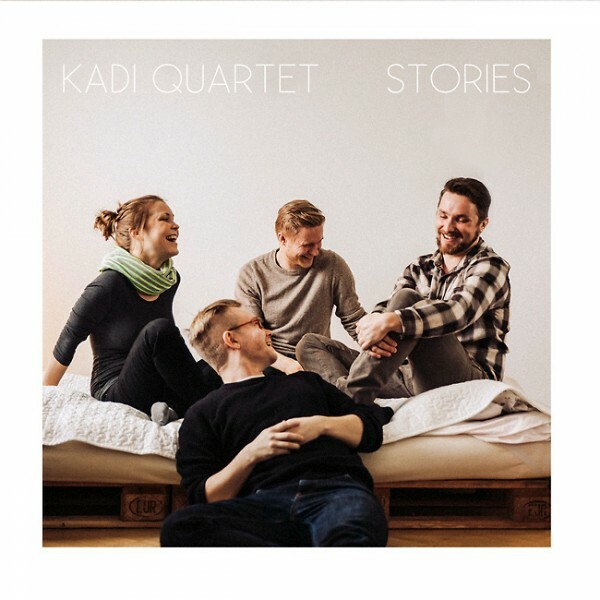 Kadi Quartet is a group lead by vocalist Kadi Vija. The group's debut album is a seemless mixture of the luminous lightness of pop and the technical ambition and improvisational freedom of jazz music. Kadi Quartet, lead by vocalist Kadi Vija, was the winner of the 2013 Young Nordic Jazz Comets Finnish qualifying heat. In their music, the quartet fuses the melodicity and effortlessness of pop with the technical ambition and improvisational freedom of jazz music. In keeping with the collective spirit of the group, Vija tests the traditional role of the vocalist by using her voice as one instrument among others - even accompanying other band members' solos. Stories, the group's debut, is a real must-have for anyone into groovy pop-jazz. The album will be released later this year in the United States on Greg Osby's label Circle Music.